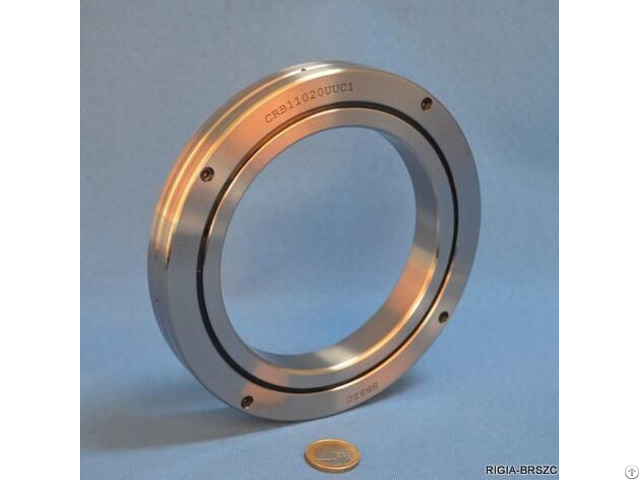 Product description: BRS Bearing offers CRB11020UUC1 slewing ring bearing, full complement crossed roller bearing, it can be used in rotational joint in robot arm. BRS High Precision Cross Roller Bearing IKO CRB series Features1. Sustain radial, axial and moment loads2. Make the best use of space 3. Stable Rotation and high rigidity & running accuracy supplied with normal clearance, little clearance or Even under a pre-load. 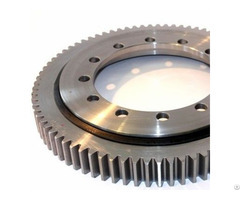 ApplicationsIKO CRB series cross roller bearings are specially suitable for the applications where space is limited, while high rigidity and high rotation accuracy are required. Such as joints and swiveling units of industrial robots, swiveling tables of machining centers, rotary units of manipulators, precision rotary tables, medical equipment, measuring instruments and IC manufacturing machines. 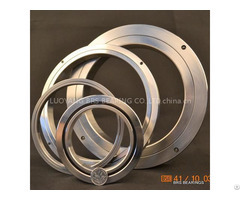 To learn more about our company or get the Installation Instructions of CRB11020UUC1 slewing ring bearing regarding the installation size, weight, basic dynamic load rating, load, limiting speed, and clearance, please contact us. 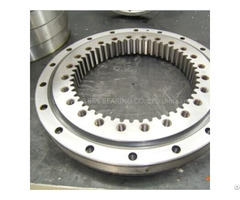 Drawing and sample of CRB11020UUC1 slewing ring bearing are available upon request.